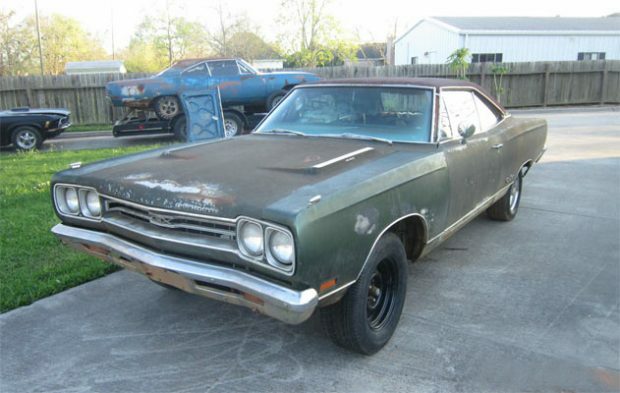 A Great 1969 Plymouth GTX Project. As I scanned my web sites this morning the bidding was getting busy on this GTX. 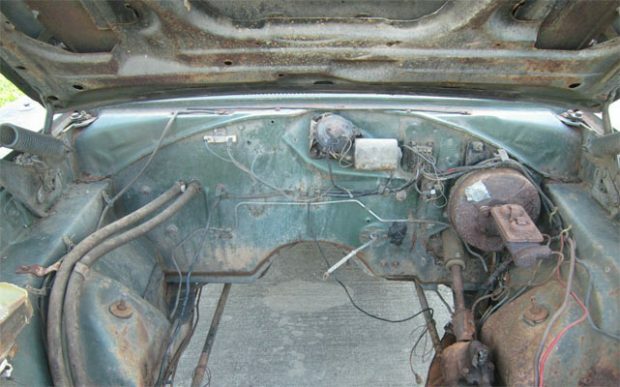 The owner claims he has the broadcast sheet, fender tag and VIN that are all correct. 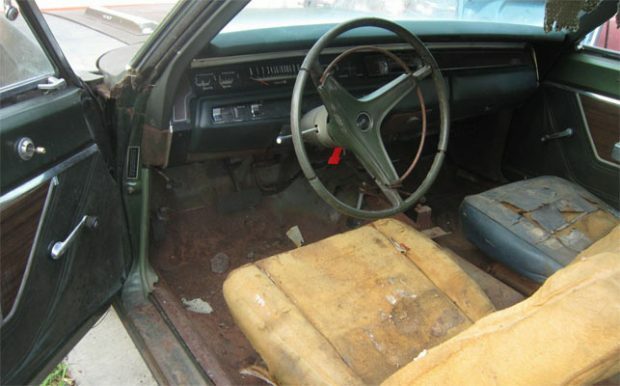 I agree this car looks like a great project car for someone. The owner says he has too many projects now and decided to let his one go. Having all the paper work and correctness after all these years is impressive. So many people back in the day found the broadcast sheet and threw them away. It looked like it was unimportant so it was pitched. Clearly this guy is missing a few pieces here but the body is straight, solid, and ready for restoration. It will be fun to watch what this sells for so here is the link for everyone to watch. Related ItemsA Great 1969 Plymouth GTX Project. Had a 68 Roadrunner once. Yes, this would be a great restor/project. . If you have the skill and don’t buy a hemi, you could probably drop 20k and be ok. Without really checking the car over, floor pans, frame, etc…4k tops is what it’s worth. You pay someone…Rotisserie, expect to spend 50k.